Yogurt is one of the best foods that you can gift your gut with. It is not just power packed with nutrients like potassium, phosphorus, iodine, zinc, Vitamin B5, Vitamin B12 etc; it is one of the best natural sources of probiotics that works wonders for your gastrointestinal system. For the ones in the process of losing some unrelenting belly fat, yogurt is sure to work in favor of the cause. Besides the range of internal health benefits, yogurt is also instrumental in adding that extra glow under your skin, making it luminous and keeping you younger for longer. Flavorful Spices – Cinnamon, coriander powder, cumin powder, pepper flakes, black pepper… you name it and yogurt can prove compatibility with one and all. Add a pinch of salt and / or sugar to your bowl for and top it with a pinch of your chosen spices for a burst of flavorful delight. However, try not to pile up a little too much because it may interfere with the natural feel of yogurt in your olfactory. 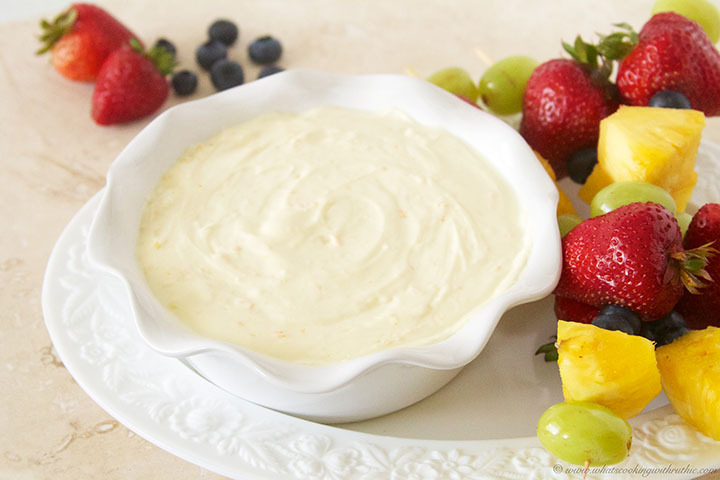 Fresh Fruits and Nuts – Almost any fruit is compatible with yogurt. You will have to choose the ones you like and the ones your gut can handle. Crunchy apples; berries of all sorts like blue berries, rasp berries, strawberries, cranberries etc; bananas and anything that is in season can make wonderful fresh add-ins. You can also add roasted nuts like almonds, walnuts, pistachios etc for health and taste. Combining the best of both worlds, you can try the nutty yogurt-mango smoothie which can be a healthy meal in itself. Fresh Vegetables – Almost all fresh vegetables taste great when wrapped in yogurt. Carrots, crucifers, beet, radish, peas, string beans, cucumber, onions, spring onions or anything for that matter only gets better with this treasure trove of natural probiotic. You can steam the vegetables or add them fresh for a tongue tingling crunch. You can also stir fry or roast them in a dash of olive oil and mix them in your bowl of health. Grating the vegetables can give a very different feel to the yogurt which is worth a try. You can also add a pinch of spices of your choice and experience sheer delight! Baked Fish – Yogurt is compatible with fish as well. You can take a pick on your chosen fish, bake it with the seasoning of your choice and flake it well. add a cupful of this to a cupful of yogurt and enjoy a burst of health which is sure to last a lifetime. Roasted Chicken Shreds – Roast chicken with flavors of your choice and shred them to tiny bits. Take a cupful of the shredded chicken and add it to a cupful of yogurt and mix well. This can be eaten as a protein rich snack which is perfectly compatible with the calorie conscious lot. It can also become a complete meal if you add some steamed vegetables to the bowl.